Your home is your heart and your garden is your connection to nature. It is so important to create a haven to support your best life. Outdoor spaces set the stage for joyous connection with family and friends, places to relax, recharge and rejuvenate. 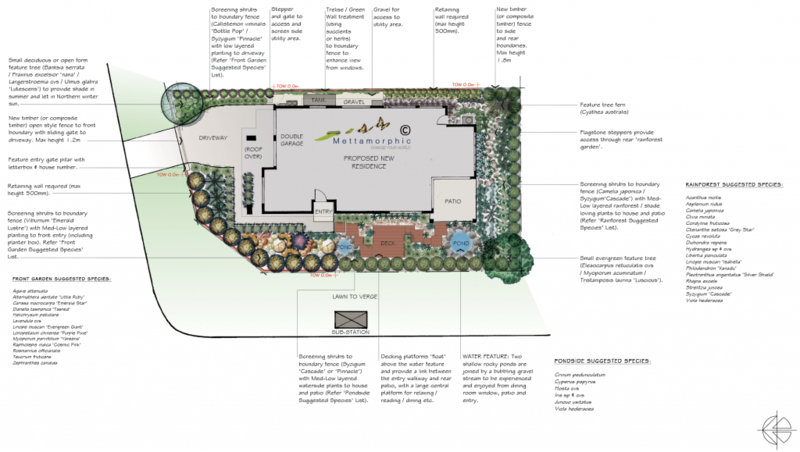 We understand what it’s like to feel overwhelmed by the prospect of creating a new garden, implementing a complete garden renovation, or to have an unsatisfactory experience. Our job is to guide you through the journey, and the place to begin is with a consultation. Whenever possible, we believe a face-to face meeting on the site in question is the most effective way to understand your unique landscape challenges and tailor a solution especially for you. During this time we can give you a clear and realistic idea of what is required to reach your destination habitat, and break that process down into manageable steps. Our goal is to provide a stress-free solution from concept to completion.